Take one bowl, add required batter, salt and add water to adjust consistency of batter. Batter should be of pouring consistency. 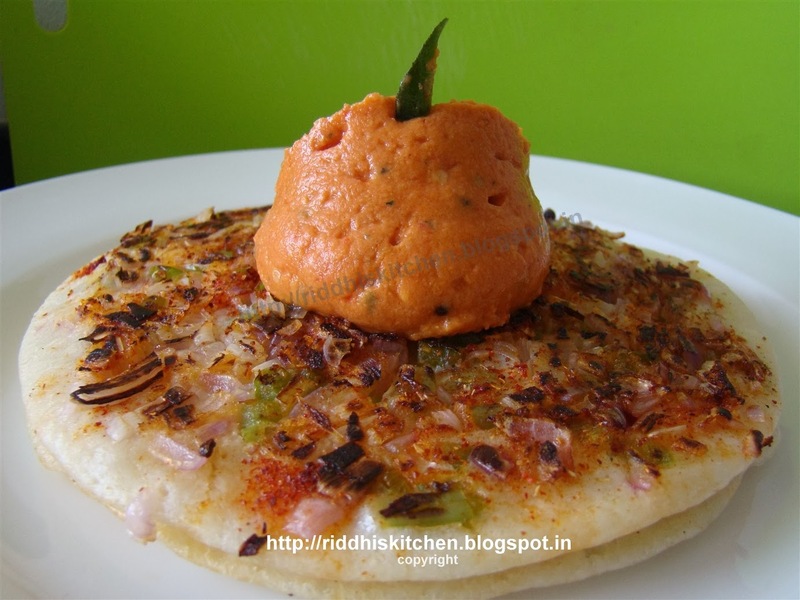 Heat non stick tawa, pour 2 to 3 ladleful of batter and spread it into 3 inches. Sprinkle onion, capsicum, green chilly, red chiily powder, sambhar masala and pour some oil, cook on low heat for 3 to 5 minutes. Flip side and cook further and serve hot with tomato chutney.